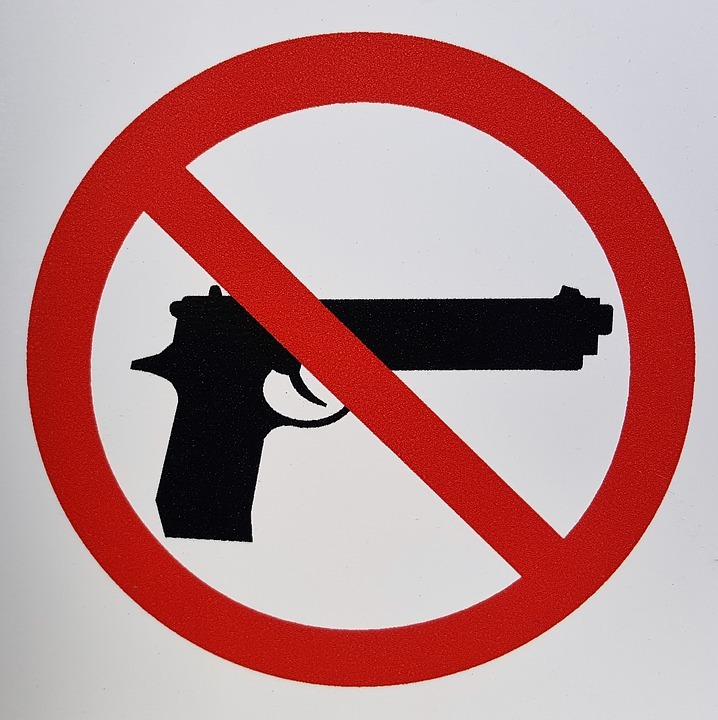 Who Is Prohibited To Buy Handguns? 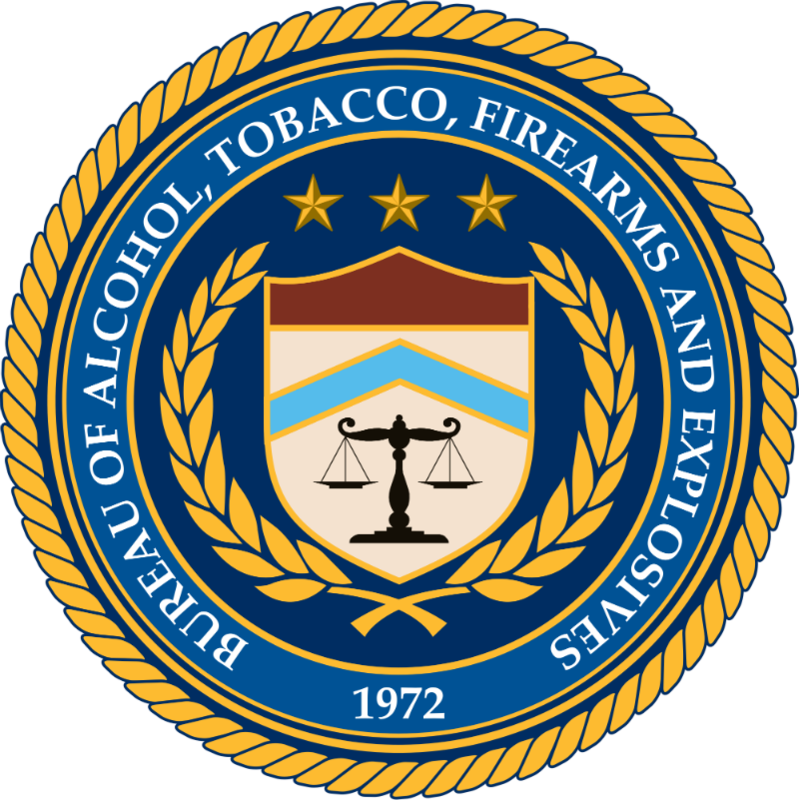 The ATF Form 4473 is a packet of information that prospective gun owners have to tediously read and fill out before buying a gun from a federally licensed firearms dealer. It's seen as a meticulous annoyance by many. The form is a ripple effect of the largest gun control law in effect today that can be traced back to both the day President John F. Kennedy was assassinated and the subsequent debate on firearms that followed. The questions asked on that form are used by the government to deny firearms to individuals they deem to be a danger to the public and to themselves. But each question has immense context. It's said that modern gun control legislation picked up pace in the '60s in the wake of President John F. Kennedy's assassination — which isn't true, given that the National Firearms Act of 1934 began to regulate firearms 34 years prior to the Gun Control Act of 1968. The Gun Control Act of 1968 came in the wake of considerable debate, but it eventually amended Title 18 of the U.S. Code. Three months prior to JFK's death, Sen. Thomas J. Dodd, a Connecticut Democrat, introduced a bill (S. 1975) to limit mail-order handgun sales, which the FBI said accounted for 70 percent of murders committed with guns, according to a 1968 New Yorker article. The following year, 1964, was an election year for Congress, which killed the bill. The Johnson Administration presented another effort, S. 1592, which received massive debate and languished by 1965. Martin Luther King, Jr.'s assassination in 1968 helped propel more support for a bill to target mail order handgun sales. The Johnson Administration in 1968 signed the Gun Control Act of 1968. 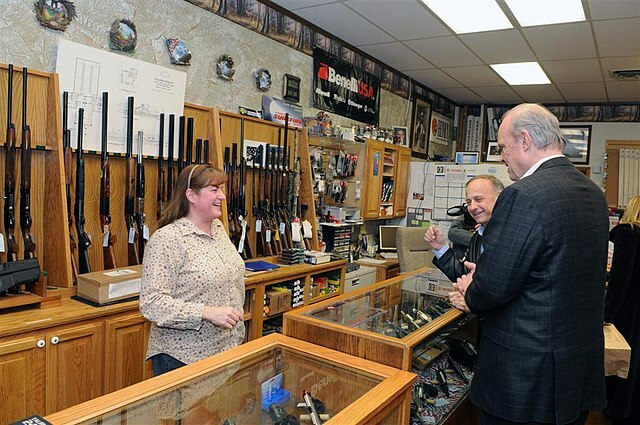 President Johnson's remarks on October 22, 1968 summarized the act which now has been federally amended and relied upon by the FBI in the background checks for gun sales and concealed carry permits. "Today we begin to disarm the criminal and the careless and the insane. All of our people who are deeply concerned in this country about law and order should hail this day," Johnson said. Whether or not modern pro-gun civilians agree with that statement, they are affected by it if they want to exercise their Second Amendment rights. Here's a quick list of what 18 U.S. Code § 922 (g) (1 - 9) prohibits, which are the reasons people may be denied a gun sale. Most of those requirements are fairly straightforward, and don't require much explanation, but one in particular is confusing. The third list item, use or addiction of controlled substances, is an issue in today's legislative agenda. Recreational marijuana use, which is now legal in a few states, still prohibits firearms ownership. Washington state Attorney General Bob Ferguson issued a white paper on this matter. "Issuance of concealed pistol licenses by Washington state to persons who use marijuana, either recreationally or medicinally, is also an unsettled question. State law prohibits issuance of a concealed pistol license if the applicant is 'prohibited from possessing a firearm under federal law.'" Marijuana is a controlled substance. Medicinal use, legally allowed in some states, similarly places a restriction on firearms ownership. The ATF issued an open letter to FFLs instructing them to deny handgun sales to this demographic. "Therefore, any person who uses or is addicted to marijuana, regardless of whether his or her State has passed legislation authorizing marijuana use for medicinal purposes, is an unlawful user of or addicted to a controlled substance, and is prohibited by Federal law from possessing firearms or ammunition." Those who possess a handgun, but are prohibited due to that list, face a maximum of 10 years imprisonment and fines up to $250,000. When Do Minors Legally Have Access to Handguns?